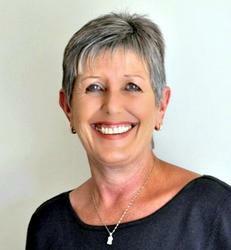 SOLE MANDATE! 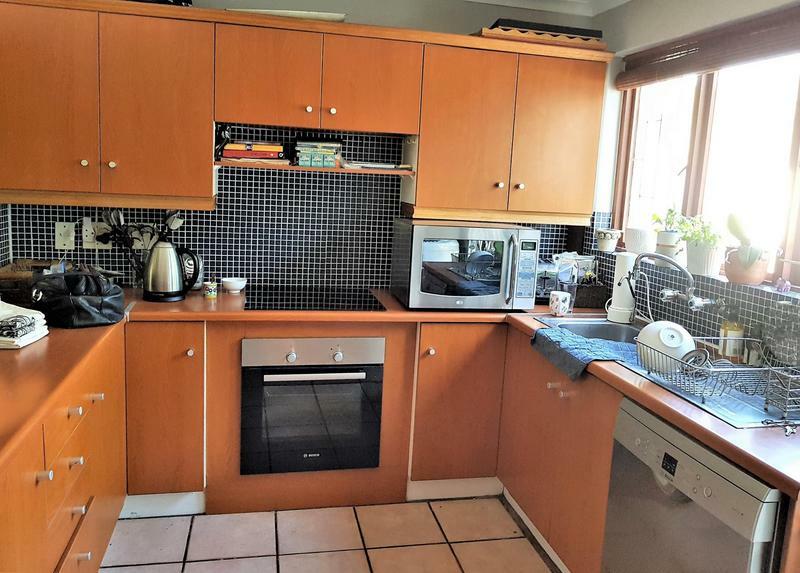 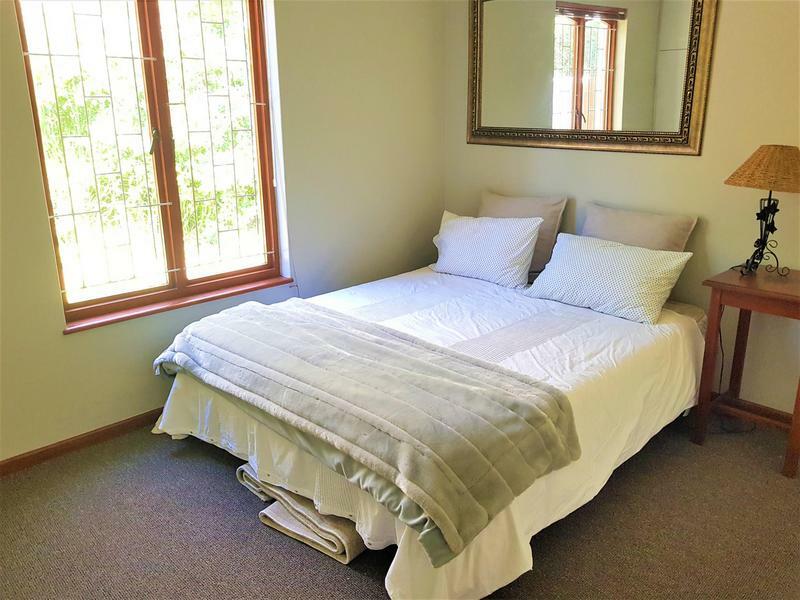 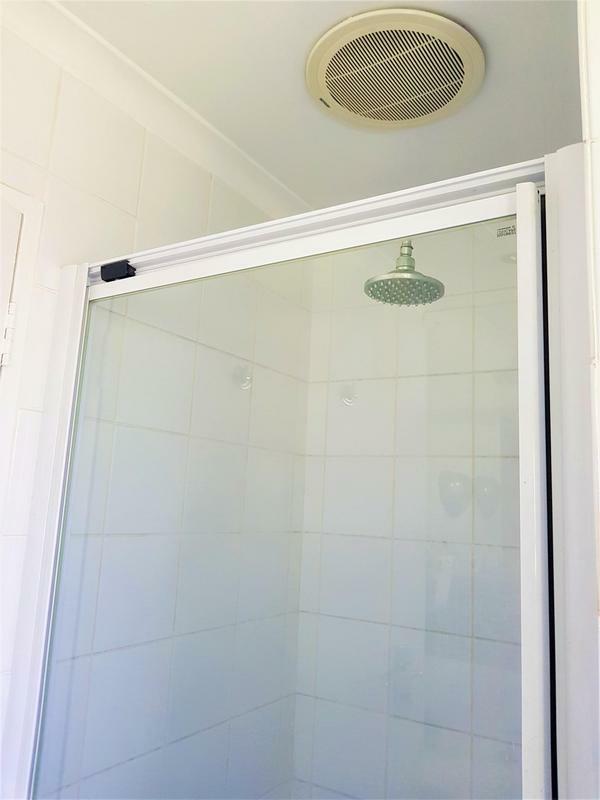 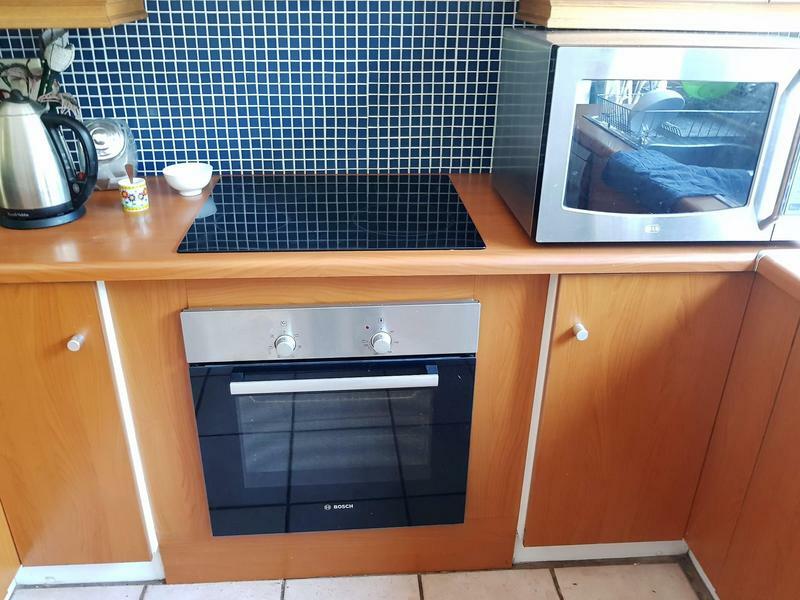 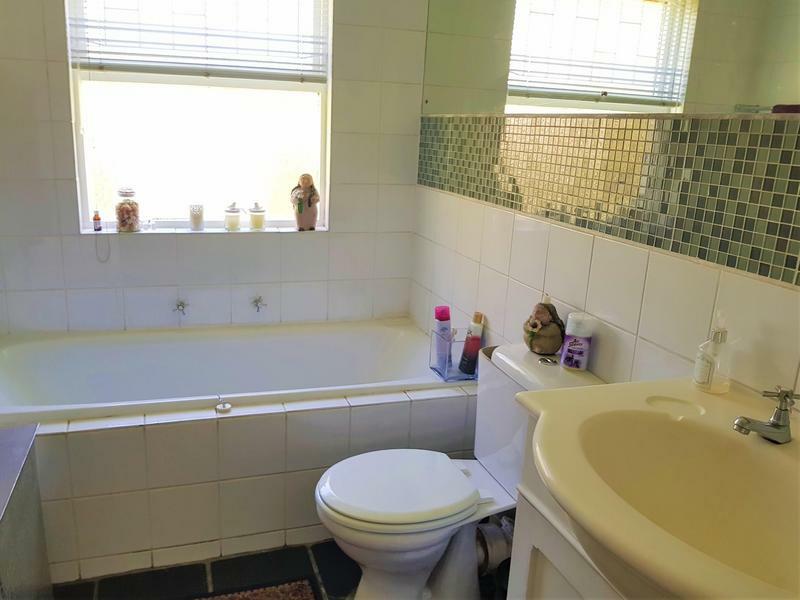 Private 2 bedroomed unit in popular Klein Welgemoed 2!! 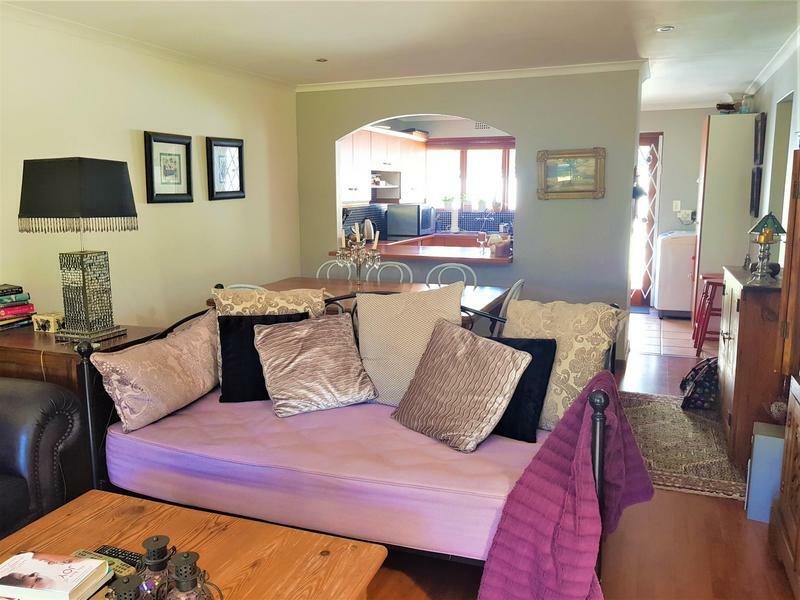 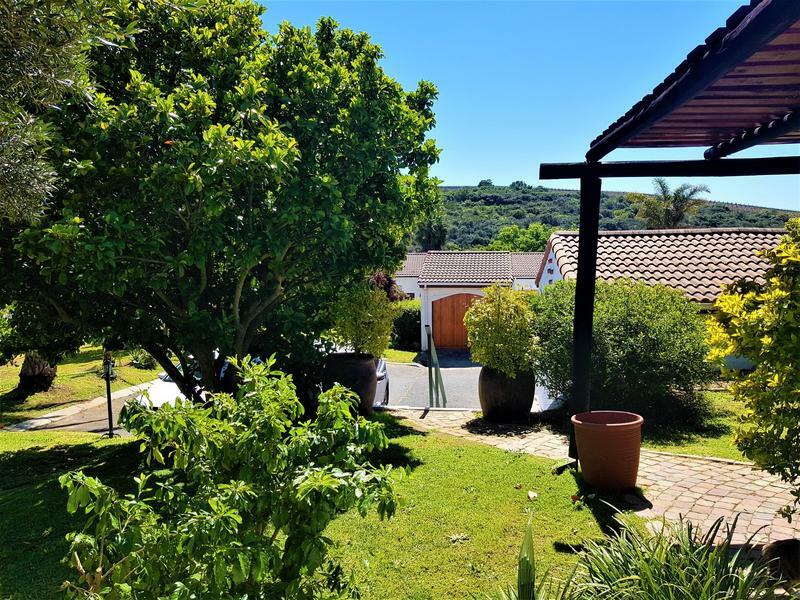 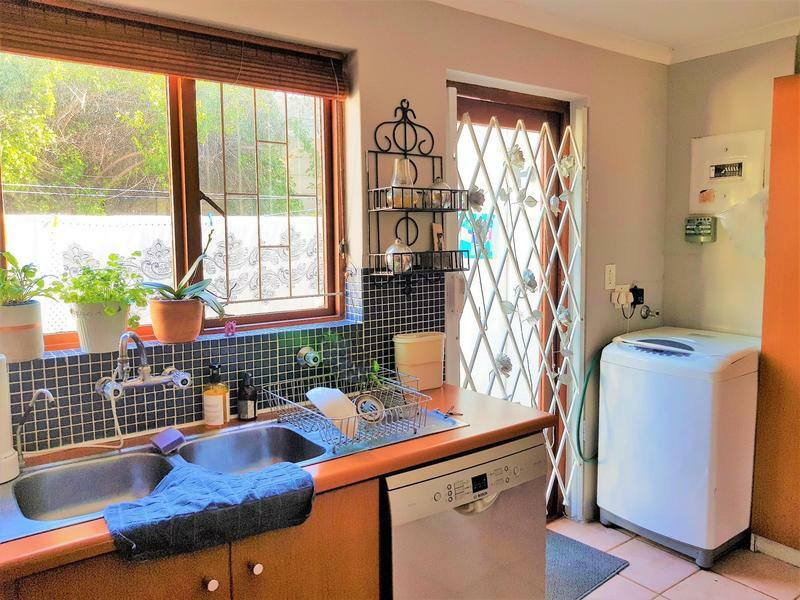 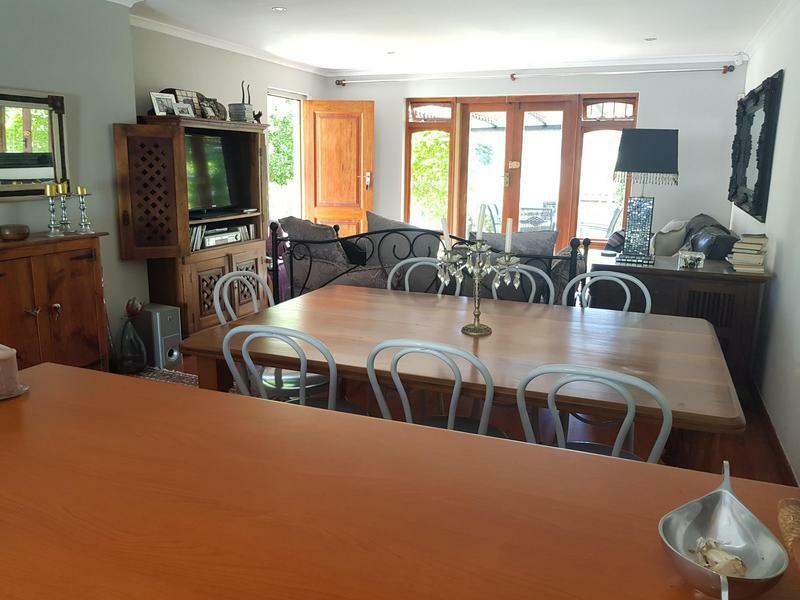 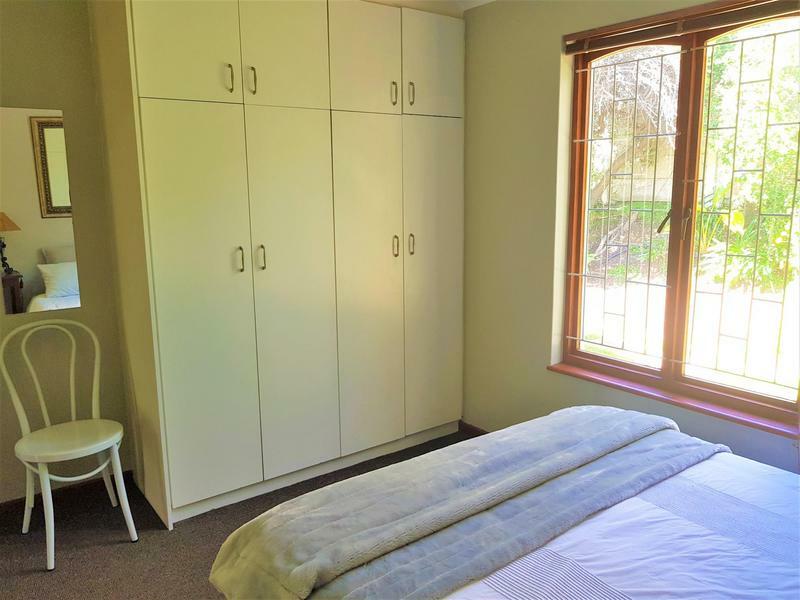 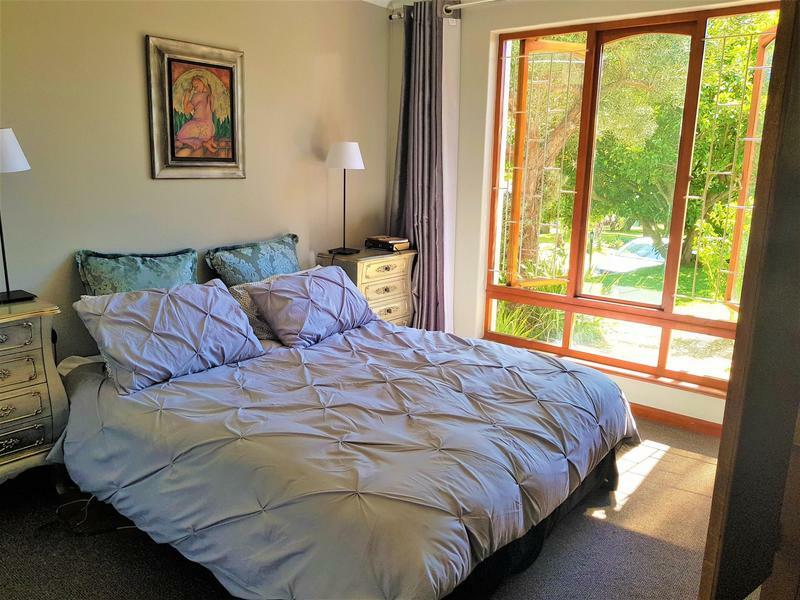 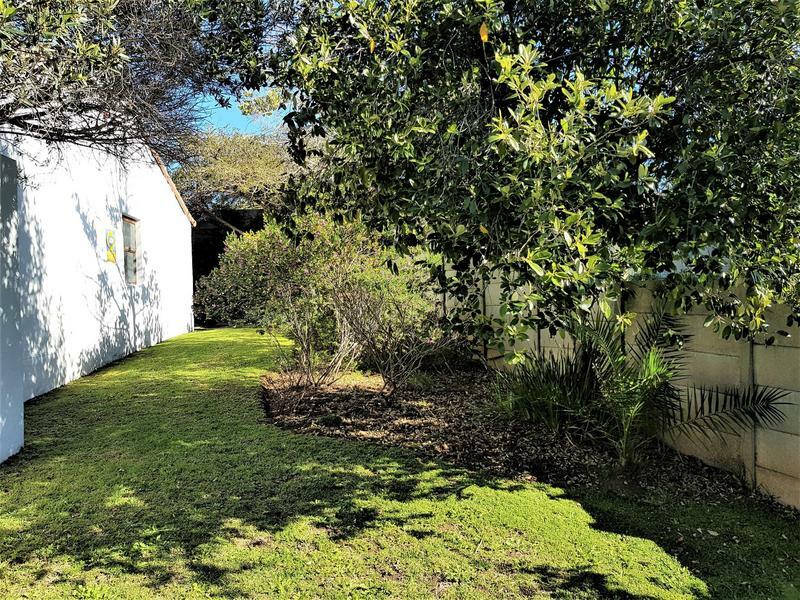 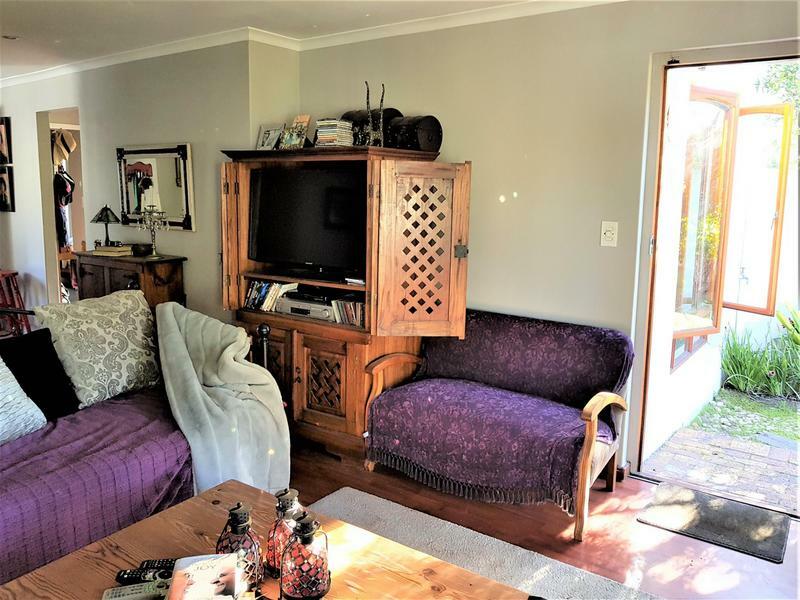 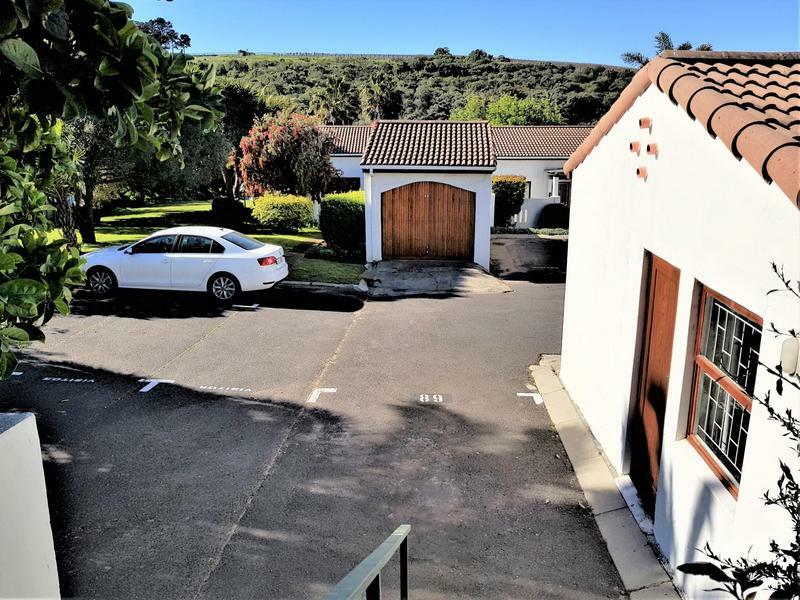 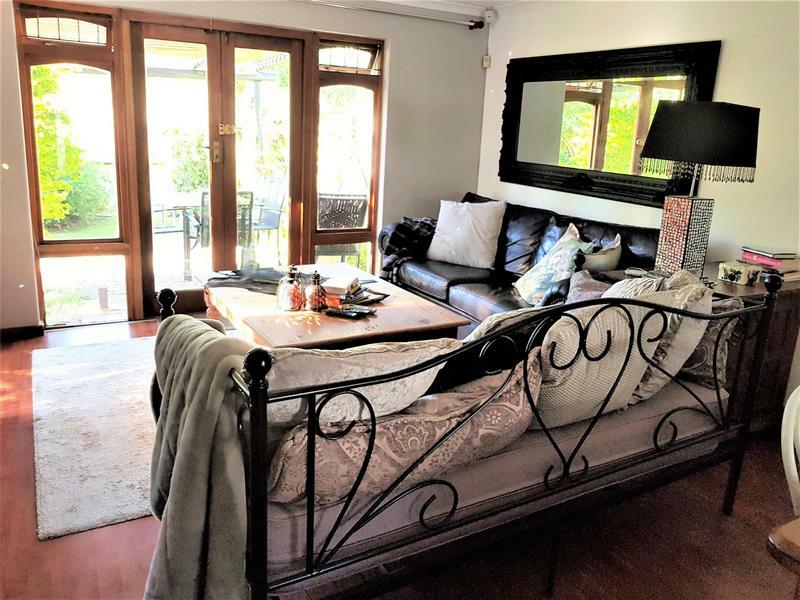 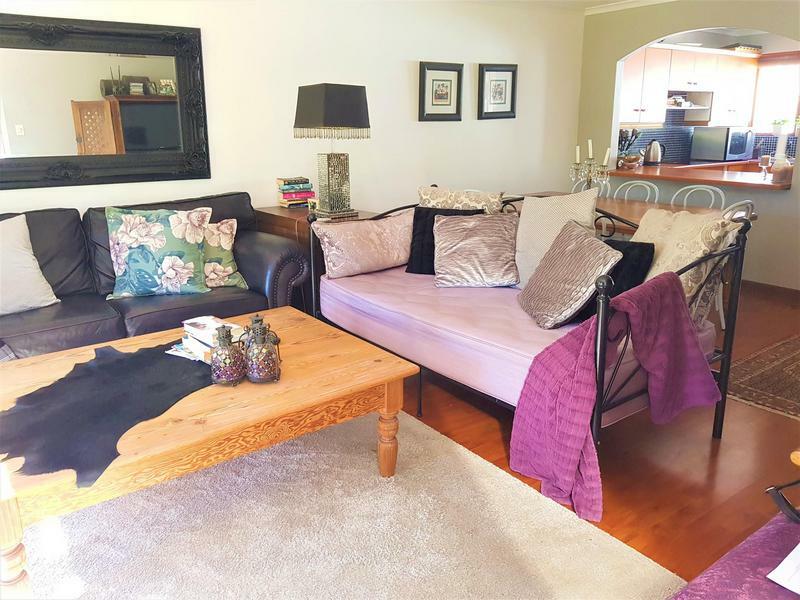 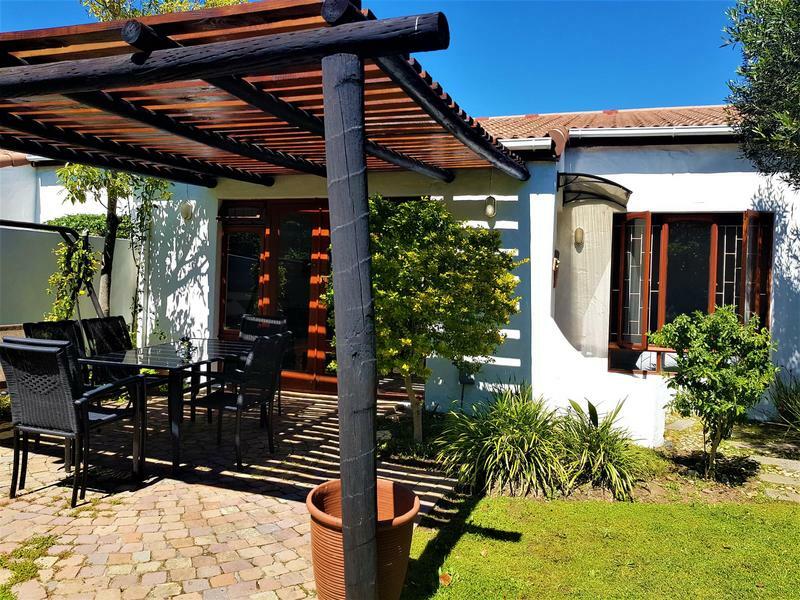 Tucked away in a corner, this sunny, freshly painted unit offers tranquil views of the vineyards and access to the Majik Forest with its walking/running trails, picnic spots, dams and arboretum, yet it is mere minutes away from all possible amenities, access roads & numerous wine farms. 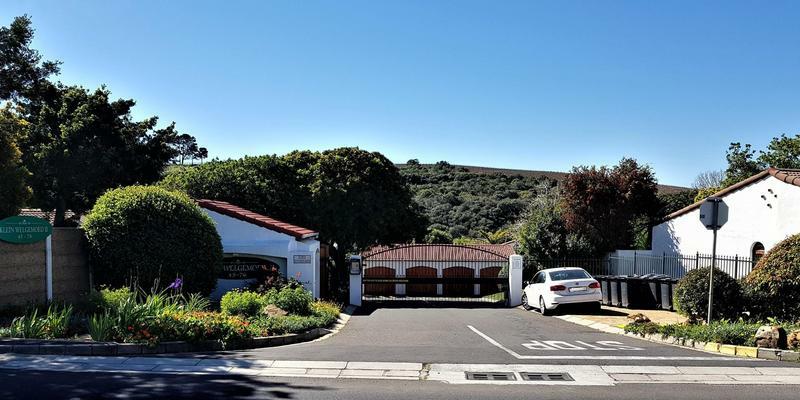 It falls within the feeder area of both Kenridge & Welgemoed Primary Schools. 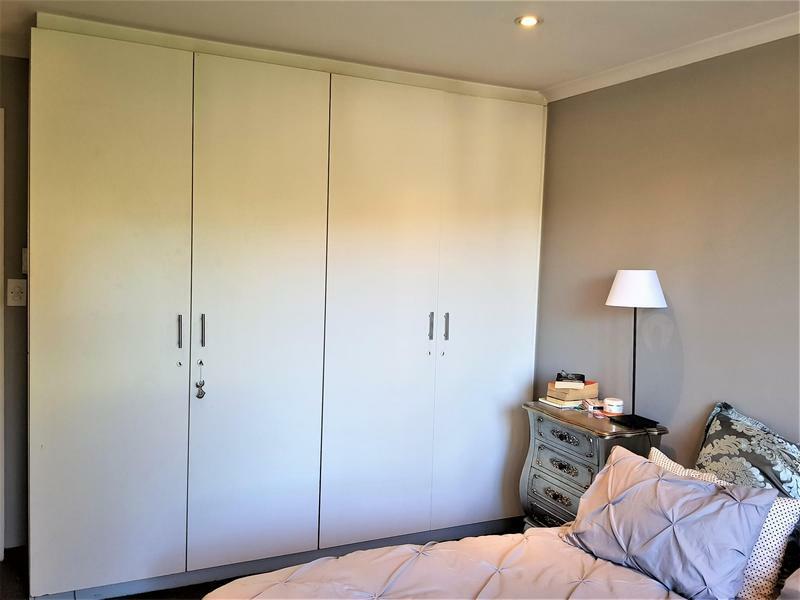 The spacious unit consists of a living area with French doors to a paved patio with pergola, open plan kitchen, 2 double bedrooms, 1 full bathroom and a single garage with automated door. 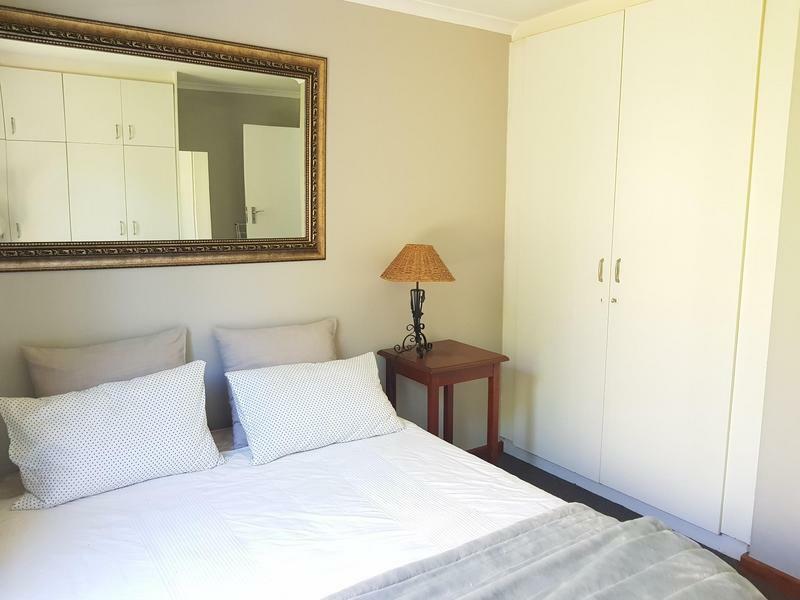 Convenient parking for visitors is located right in front of the unit. 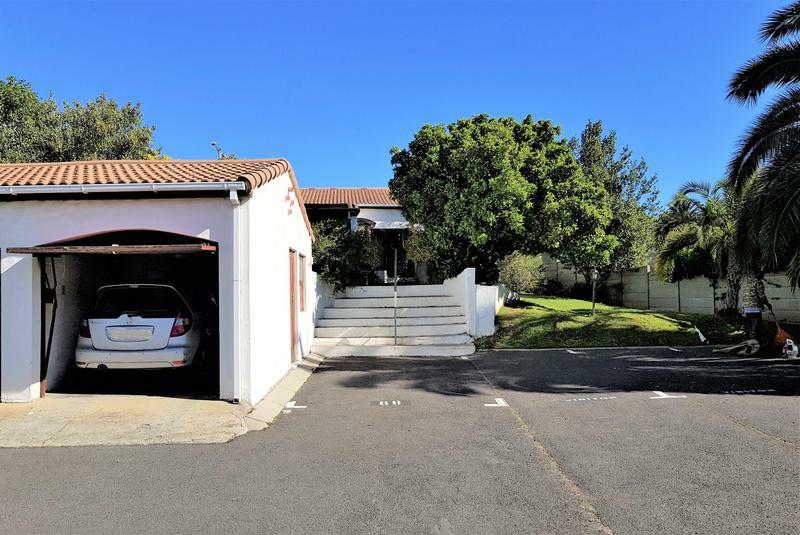 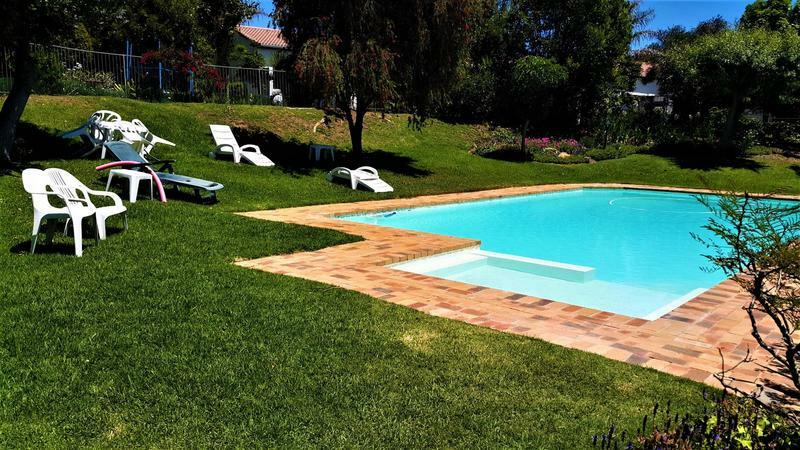 Klein Welgemoed Two is a well managed and maintained access controlled complex with a fenced communal pool. 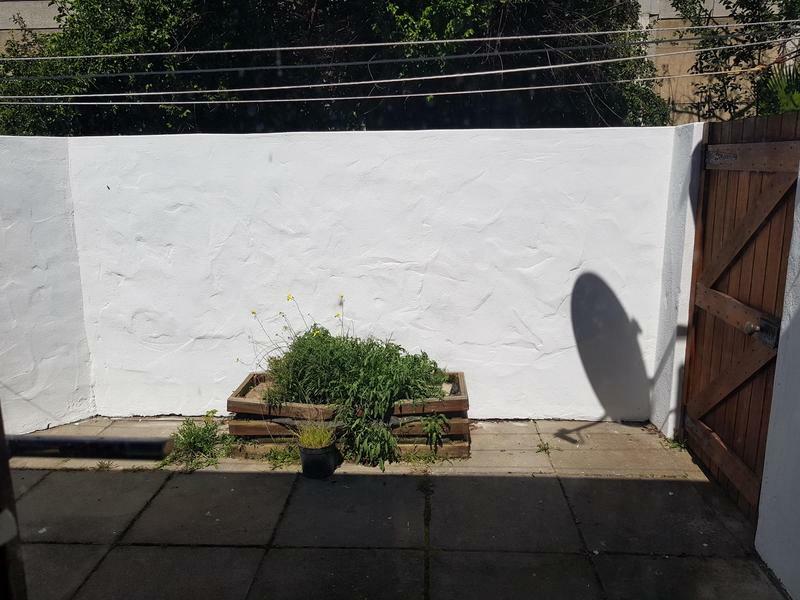 Regrettably no dogs allowed.